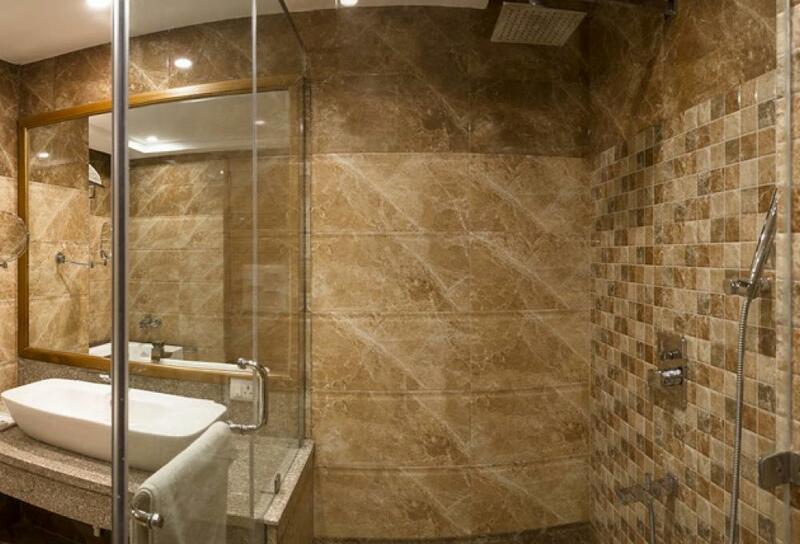 Developed and promoted by Region's Largest Developers - Adroit Infratech Pvt. 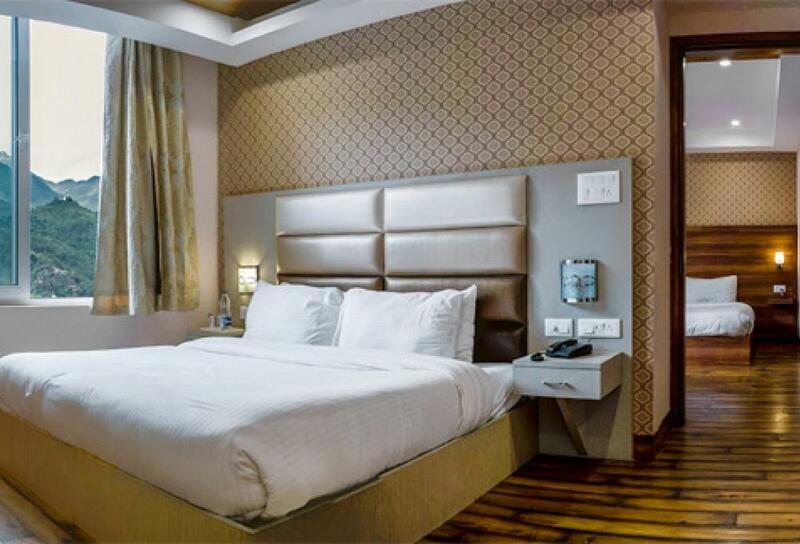 Ltd., Hotel Inclover is a statement in style. 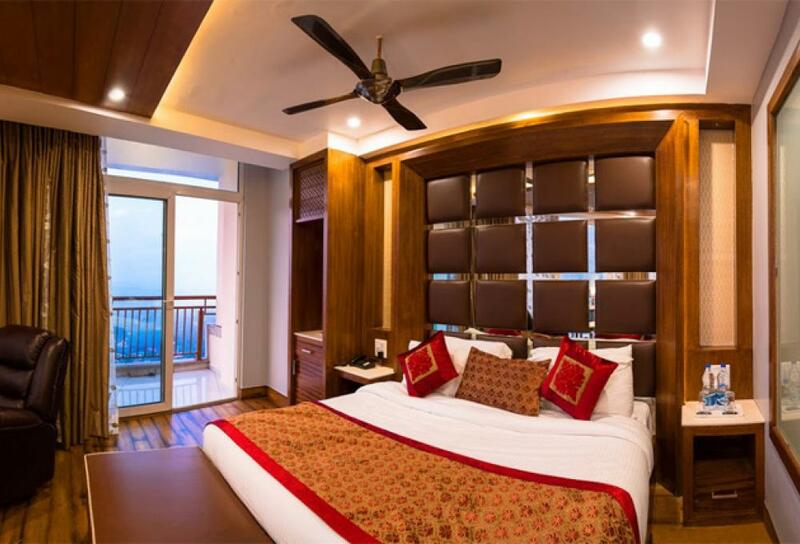 Elegant and luxurious, this glamorous hotel offers guests a unique blend of traditional hospitality in the most contemporary and cosmopolitan environment. 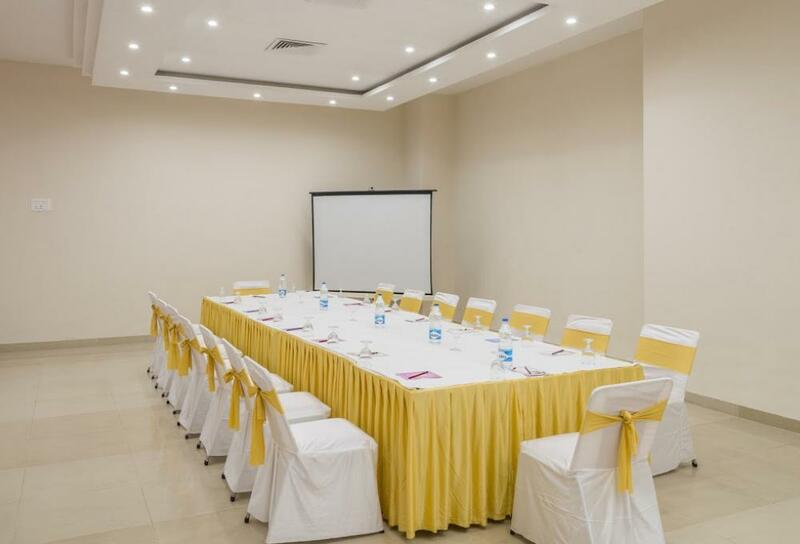 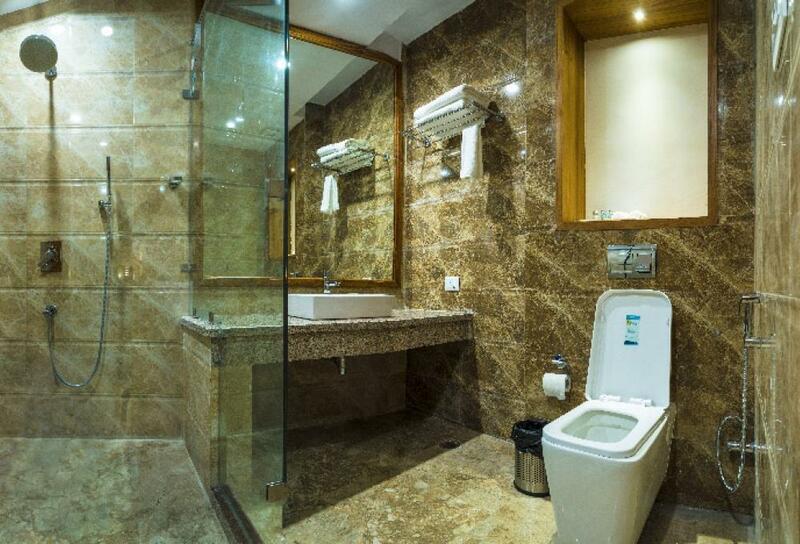 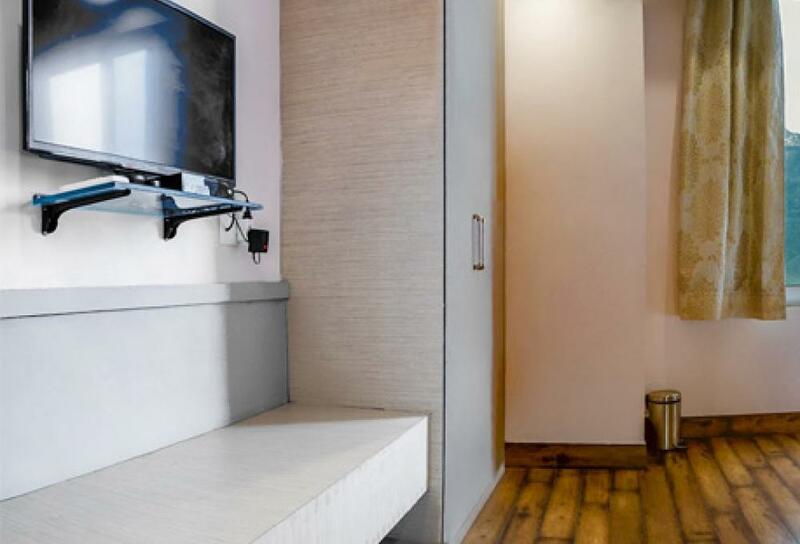 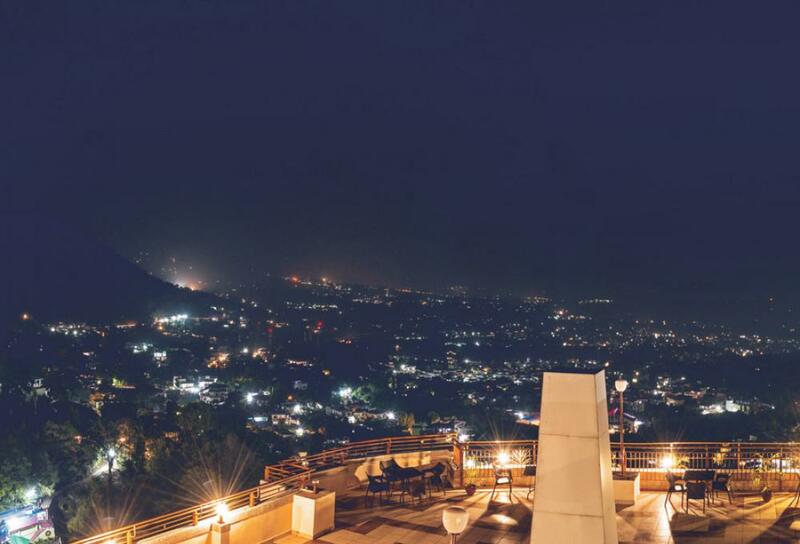 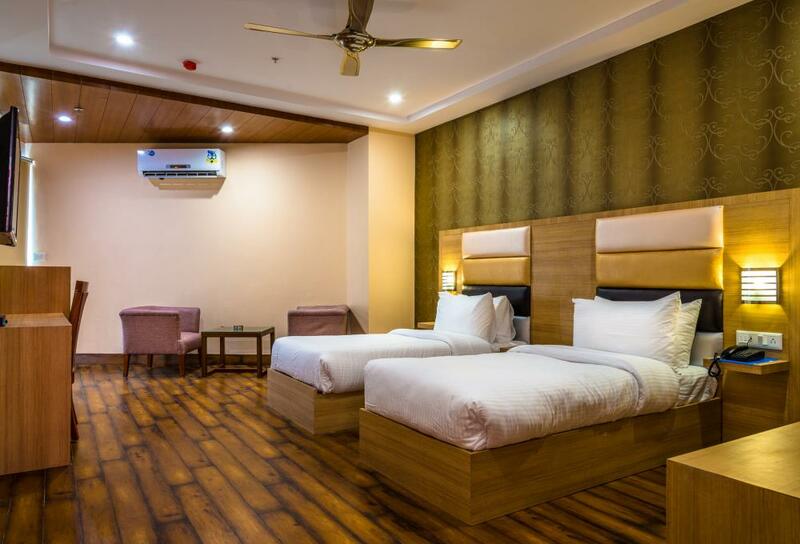 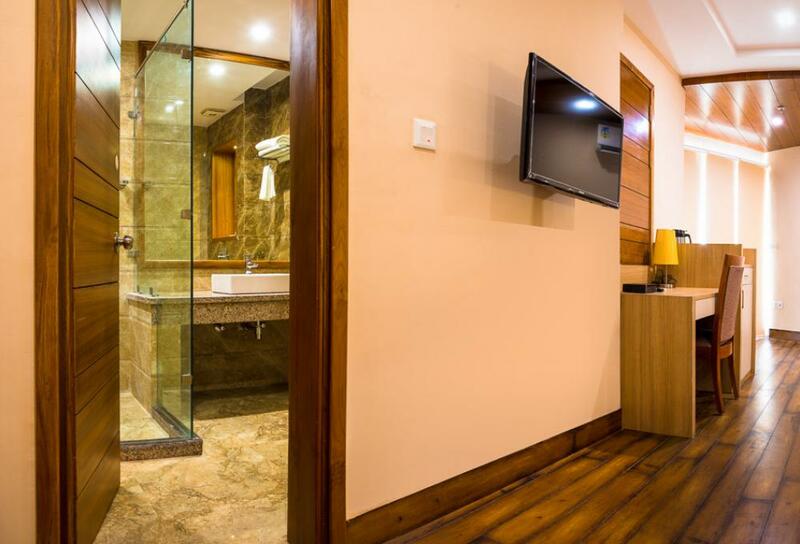 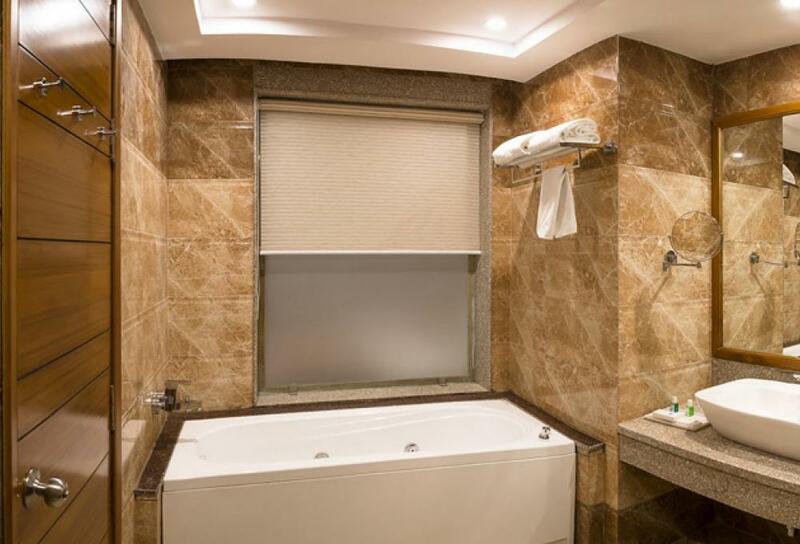 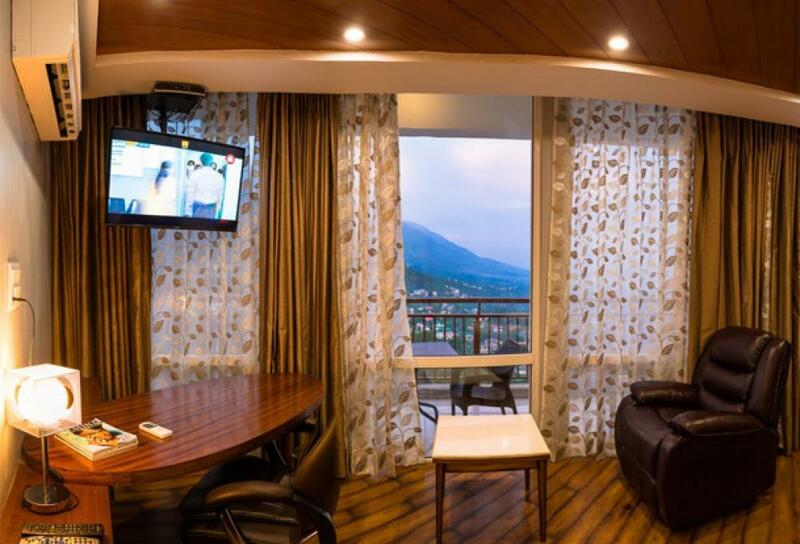 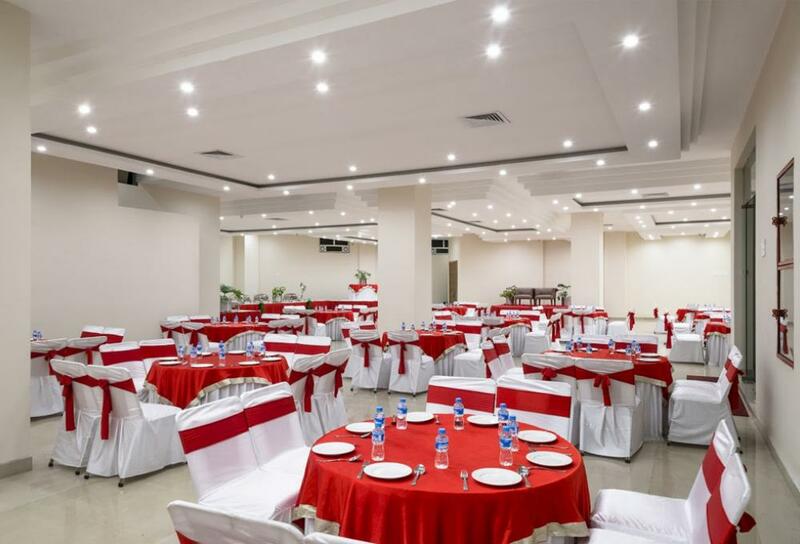 The hotel is Located at the heart of Dharamshala, overlooking beautiful snow capped Dhauldhar mountain ranges and attached to The Hillside Mall, a complex that comprise of a hotel as well as shopping and commercial spaces housing a number of national & international brands like Dominos, CCD & Krome. 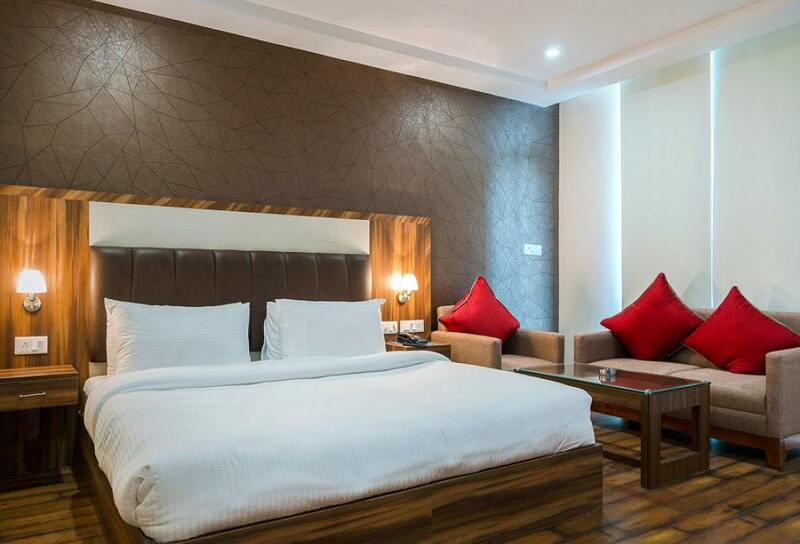 Hotel Inclover offers exotic stays, food flavours and much more within serene surroundings that are heart-winning for sure. 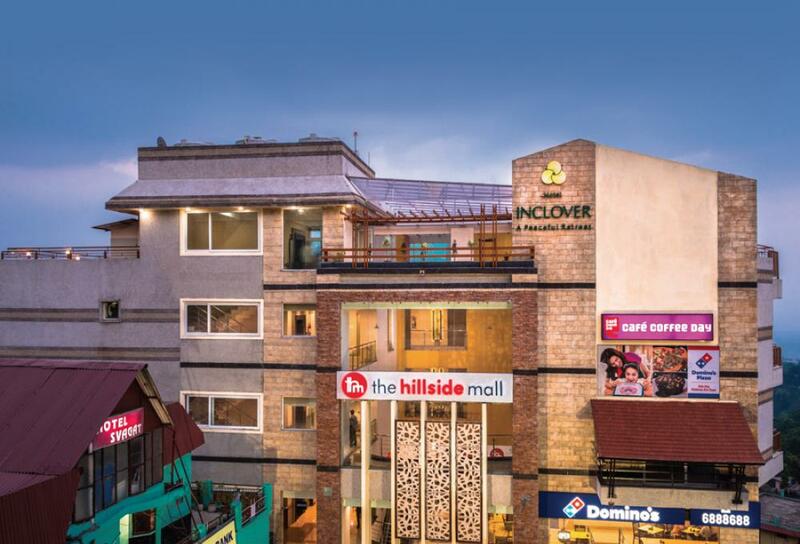 With 15 signature rooms and suites, an upbeat restaurant, a luxurious lounge and convenient shopping mall, 24 hours Help Desk, Hotel Inclover offers a quintessential luxurious experience. 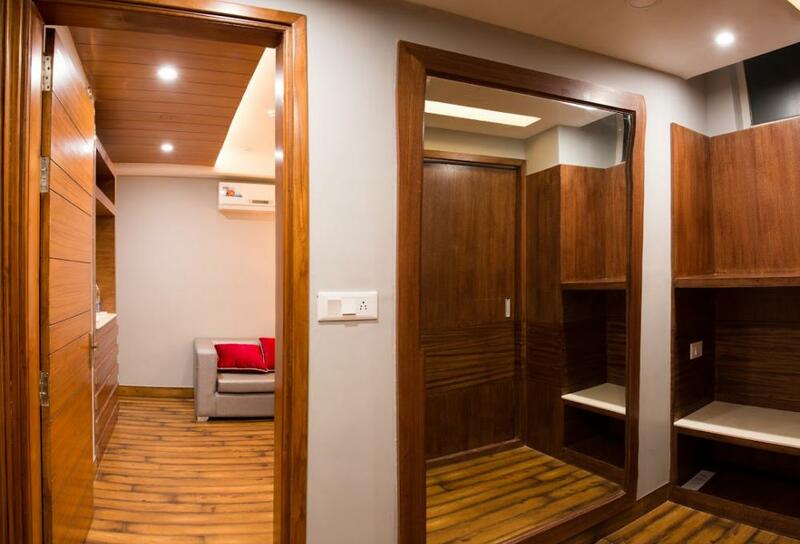 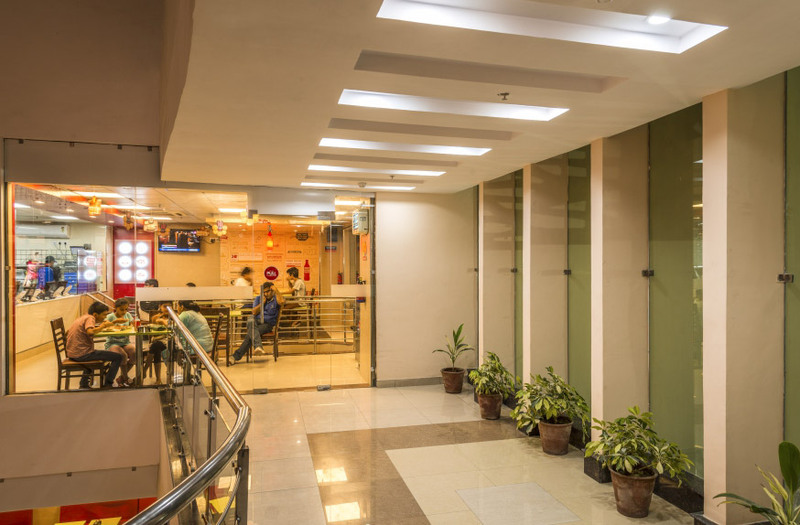 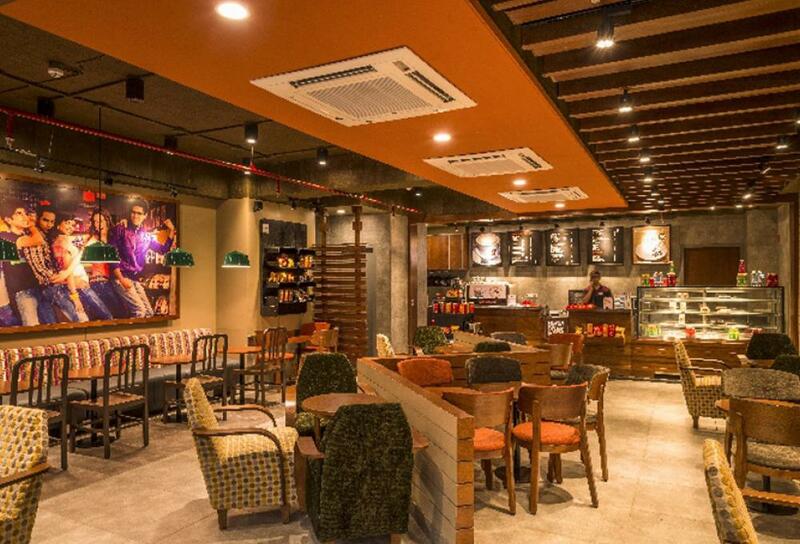 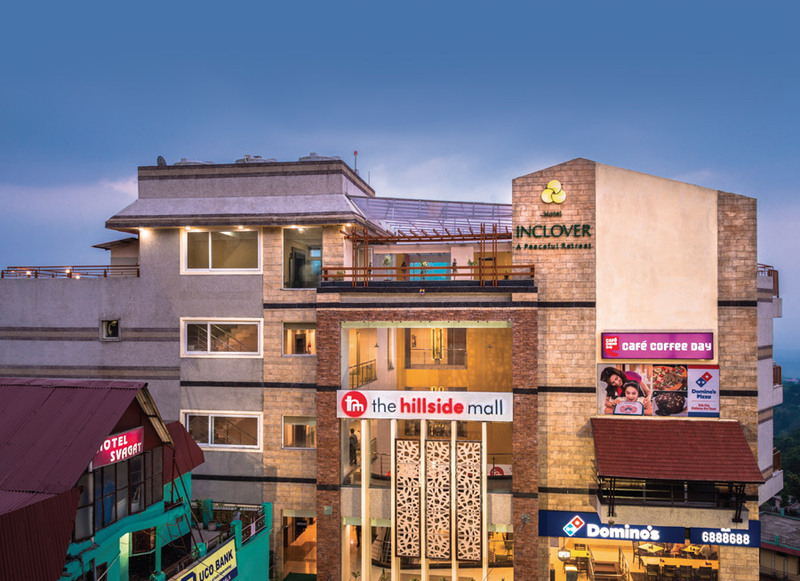 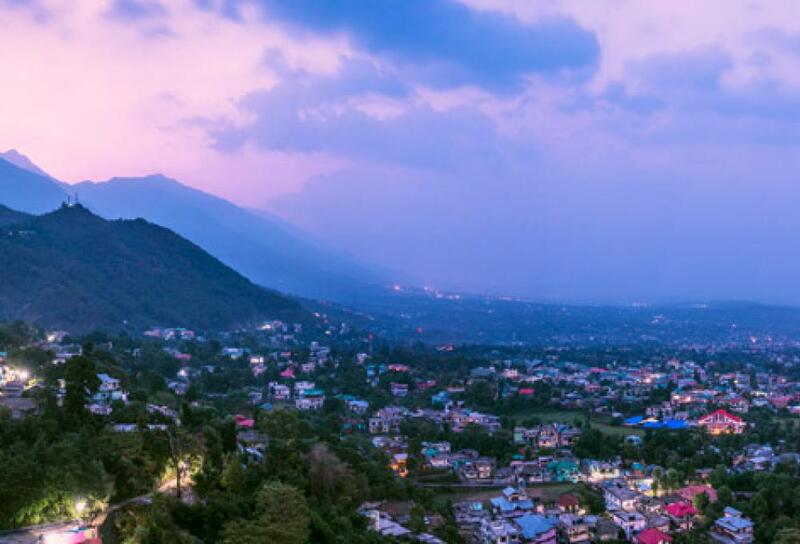 Whether you are in Dharamshala for a relaxing holiday, a fabulous fashion fix, bespoke event, or business, Hotel Inclover awaits you at The Hillside Mall.